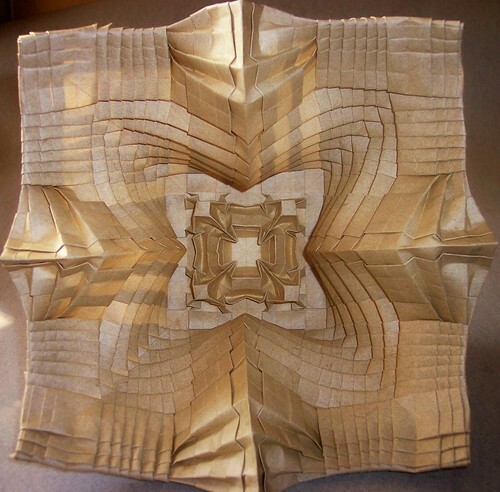 Fantastic and thorough explanation. 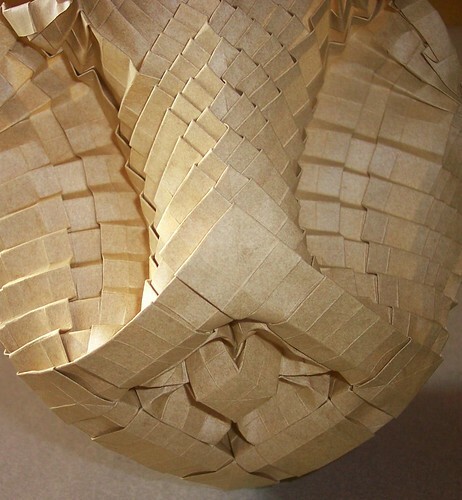 A great teacher in person, and by proxy! 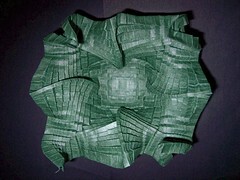 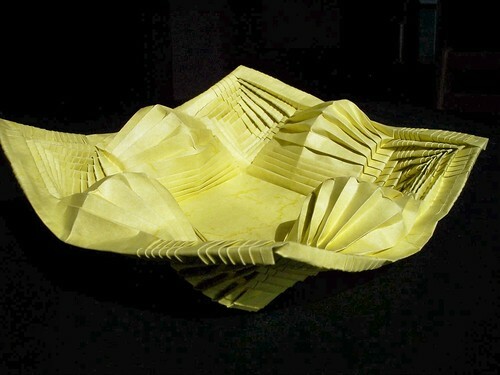 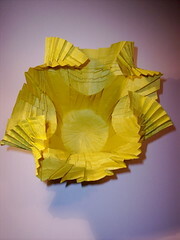 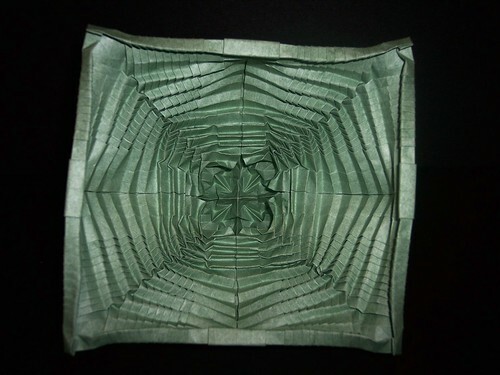 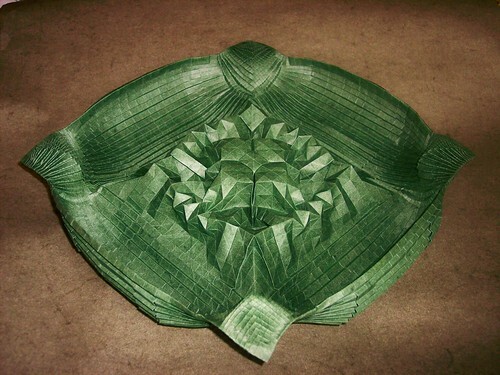 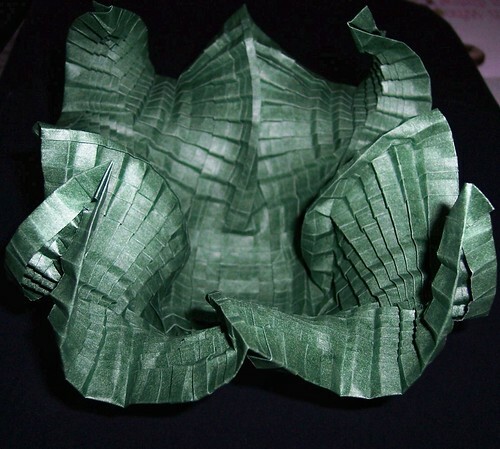 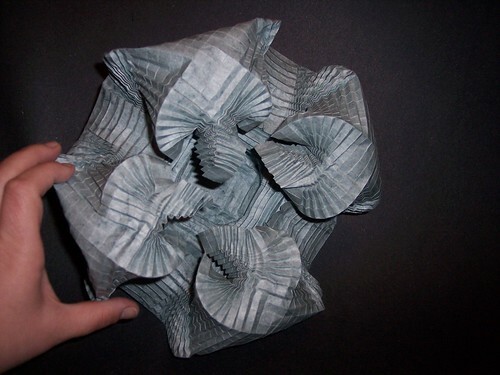 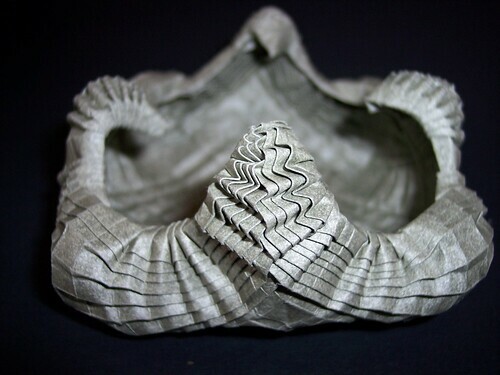 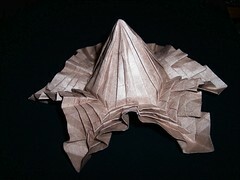 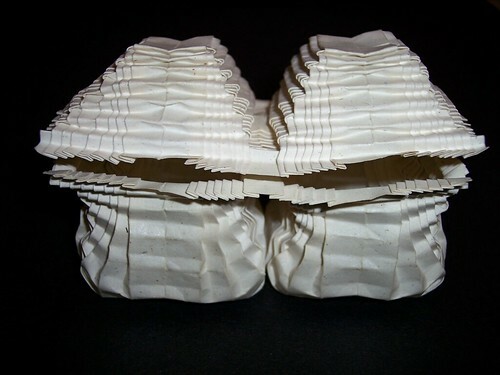 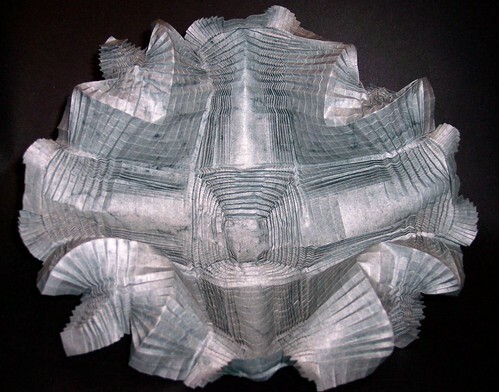 This post may be the best overview of origami pleating techniques on the internet.